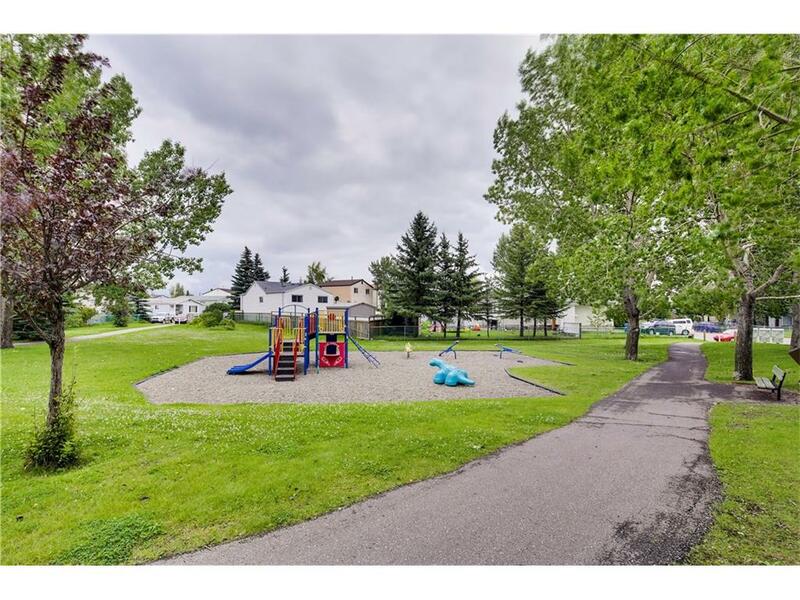 Displayed below, and updated daily from the Calgary MLS® , are homes for sale in Abbeydale, a neighborhood located in the NE Calgary quadrant. If you are interested in any of these Abbeydale real estate listings, you can request more info or schedule a showing from the detail page of each property. We have access to the property disclosures and past sales history, and can also provide you with the dates and prices of homes that have recently sold nearby in Abbeydale. And for your convenience consider registering for a free account to receive automatic email notifications when new listings come on the Abbeydale market that match your search criteria.. Explore all Abbeydale Homes for Sale. Search Homes For Sale in Abbeydale; in Calgary,Alberta .Abbeydale is a North East, City of Calgary community. Abbeydale houses for sale are among the lower priced Calgary Real Estate Townhomes. The Abbeydale Townhouse neighborhood is in the South end of this North East community of the City of Calgary; and within easy commute to downtown Calgary. The North end of this East community of Calgary, is where moderate to low-cost housing is built. First-time home buyers and investors are active in the buying and selling of real estate Townhomes in Abbeydale. The convenience of the Calgary Public transportation, is available for easy commute for people employed in the service industries; and who desire shorter travel times. If you are interested in any of these Northeast Calgary homes, condos and townhomes for sale, you can request more info or schedule a showing from the detail page of each listing. We have access to the past sales history, property disclosures, and the local knowledge to help you interpret them. We can also provide you with the dates and prices of properties that have recently sold nearby in Northeast Calgary. And for your convenience, consider registering for a free account to receive automatic email notifications when new listings come on the Northeast Abbeydale market that match your search criteria.